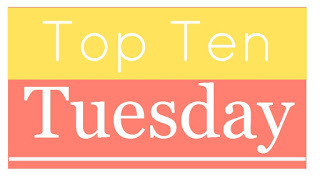 This week’s Top Ten Tuesday topic (hosted by The Broke and the Bookish) is Top Ten Books On My Winter TBR. I have a lot more than ten books on my TBR, but I’m listing below some that I’m hoping to get to in the next few months. At the top of my TBR is the book that was chosen for me in the recent Classics Club Spin. I’m looking forward to reading more Willa Cather. 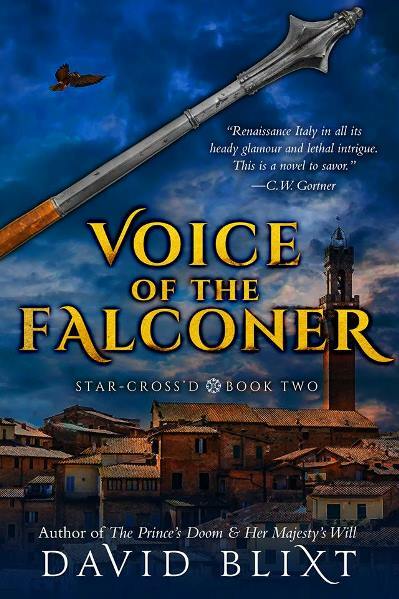 I read and loved David Blixt’s The Master of Verona a few years ago. This is the second book in the series and I really didn’t mean to wait this long to read it! The fourth book in Lucinda Riley’s Seven Sisters series will take us to Thailand and Australia. I’ve enjoyed the first three books so am looking forward to this one. Not one of Allingham’s mystery novels but a non-fiction book giving an account of life in her Essex village during the Second World War. 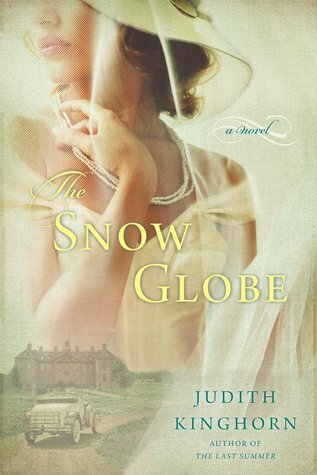 I’ve read all three of Judith Kinghorn’s other novels and this is the only one I still have left to read. The title sounds appropriate for winter anyway! I’ve enjoyed everything I’ve read by Robert Harris so far (particularly his An Officer and a Spy and Cicero trilogy). I haven’t had a chance yet to read his latest book, Munich, but it’s quickly moving up the TBR! This is the second part of RF Delderfield’s Horseman Riding By trilogy. I was intending to read it straight after finishing the wonderful Long Summer Day, but got distracted by other books. Having loved Robin Hobb’s Farseer and Liveship Traders trilogies, I think it’s time I started the Tawny Man trilogy. 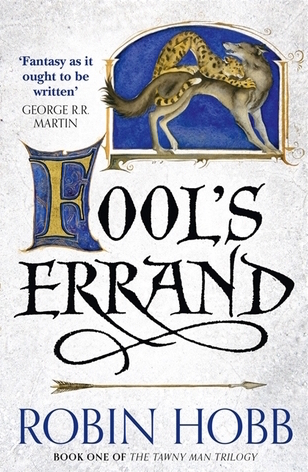 I’ll probably read the first book, Fool’s Errand, in the new year, if not before. 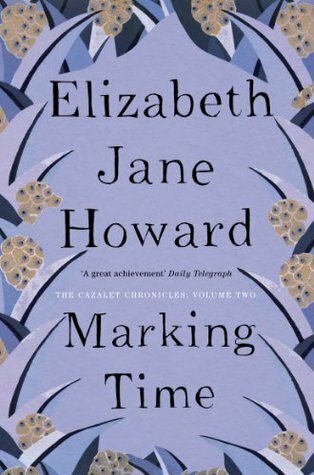 I read the first of Howard’s Cazalet Chronicles earlier this year and want to move on to the next one. I can’t wait to catch up with the characters from The Light Years again. I’ve been waiting for a new book from Jane Harris for a long time! I loved Gillespie and I and The Observations, so have high hopes for this one. Have you read any of these books – or would you like to? What is on your Winter TBR? I am so jealous of you still having Farseer novels to read for the first time – ten of them, if my maths is correct. Last night I started a re-read of the entire sixteen novel cycle to take with me through the winter nights. I warn you, I have never wept so much as I did through the last forty or so pages of the last in the series, which came out earlier this year. Yes, I still have the Tawny Man trilogy, the Rain Wild Chronicles and the three most recent books to look forward to. Thank you for the warning – I will be prepared! Great list! Robin Hobb made my list this week too, I love a bit of high fantasy in the winter, and I’ve heard good things about Sugar Money so far. I’ve yet to read any Willa Cather but, again, I hear so many good things I should probably give her a try. Happy reading! Thank you! 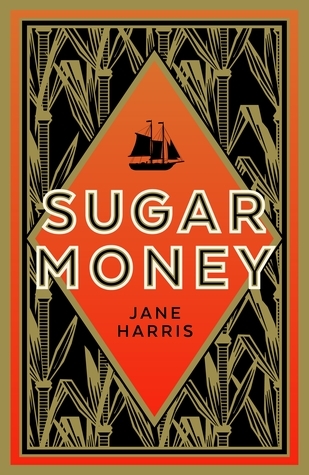 I’m particularly looking forward to reading Sugar Money as I really loved both of Jane Harris’ other books. Thanks. 🙂 I remember reading your review of Munich – I hope I’m going to enjoy it as much as you did! 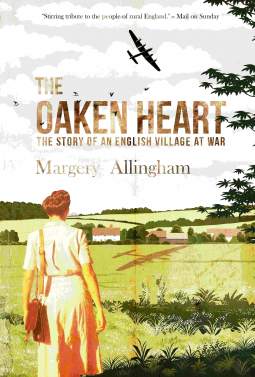 I read The Oaken Heart a year or so ago and enjoyed it if you can say that about a book about a war. I am eternally fascinated by life in Britain during WWII. I don’t think I have read a Robert Harris book but I recently listened to a podcast about his Cicero novels and have now added him to my list. It looks like you have a lot of good reading ahead of you. I’m pleased to hear you enjoyed The Oaken Heart (although I know what you mean about ‘enjoy’ maybe not being the right word). 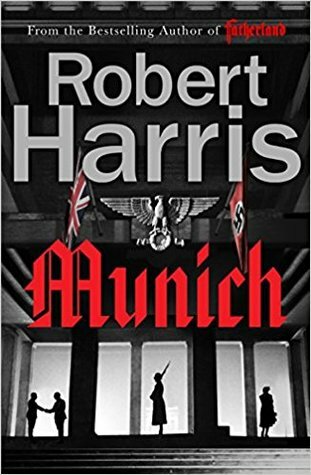 Robert Harris is great – I didn’t think he would be my sort of author until I tried one of his books and loved it! I really enjoyed The Oaken Heart as well. And I recently added a biography of Margery Allingham to the TBR lists. I should make a reading list too, except I don’t think I would stick to it. I can’t wait to continue with both of those sagas. 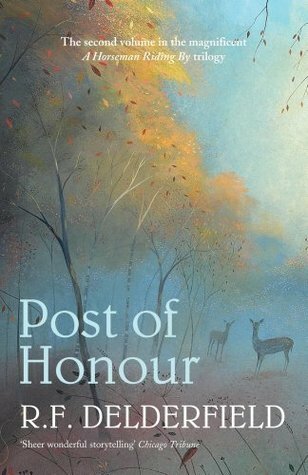 I’ve been meaning to read Post of Honour for months but other books keep getting in the way! You have some great books on your list. I want to read The Oaken Heart too, I didn’t realise it had been reprinted, the last time I looked it was crazy expensive, but not now so that’ll be my next purchase. I hadn’t heard of The Oaken Heart until I came across it a few weeks ago. I’m glad you’ll have a chance to read it now that it’s being reprinted. It does sound good! Great list and some excellent authors! I really loved the The Cazalet Trilogy and I look forward to reading your review. Thank you. I enjoyed the first Cazalet book so I’m really looking forward to reading the second one. Thanks. I’m looking forward to reading all of them. A lot of riches in this list! Definitely some great books there. 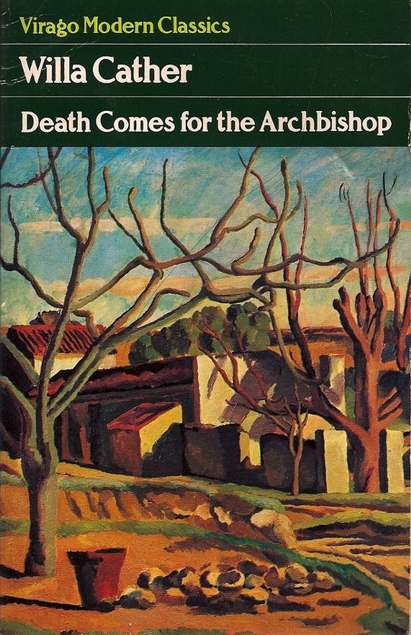 I loved Death Comes for the Archbishop when I read it decades ago–definitely due for a reread. I liked Robert Harris’s Cicero books also–I didn’t realize he had a new book out. The Oaken Heart sounds so interesting. I’m pleased to hear you loved Death Comes for the Archbishop. I’ve only read two Willa Cather books so far and can’t wait to read more. Death Comes For the Archbishop is amazing. Lyrical and powerful. That’s good to know. I still have a lot of Willa Cather books left to read, but that one sounded the most appealing to me. Great TBR list! I hope you enjoy your classics club spin pick-I also want to read more Cather. I can’t wait to start the Cazalet Chronicles and have an ARC of Sugar Money waiting for me. Happy winter reading Helen! Oh nice list. I’m game to read the Willa Cather one as well. Though it might be January before I get to it. It looks like a gem. The Snow Globe is great reading for this time of year. A wonderful book and one which stays with you. 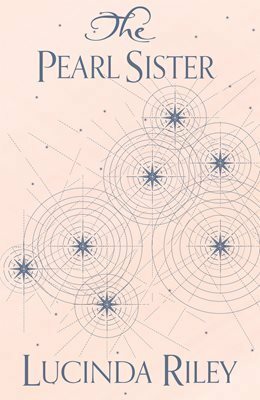 I have The Pearl Sister to read but know I need time when I can do nothing but to immerse myself in it. Might have to wait a couple of weeks.